The American submarines Hartford and Connecticut were trapped in the ice of the Arctic, when they were carrying out simulations, practicing the scene of an attack against Russia. 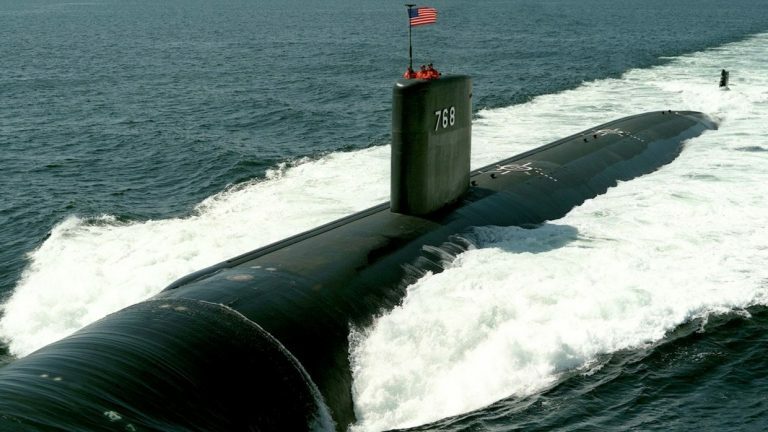 The US command considers that the atomic submarines are the pride of the US Navy. UU., Since they combine stealth technologies with a great power of fire (submarines are armed with cruise missiles), but these boats had nothing to oppose conventional ice. According to the plan of the exercises, the submarines had to float to the surface and give a discharge on the conditional Russia, but the thick layer of ice prevented it. Earlier, US Admiral James Pitts declared that the presence of the US fleet in the Arctic region is a guarantee of security for the countries of the European Union.